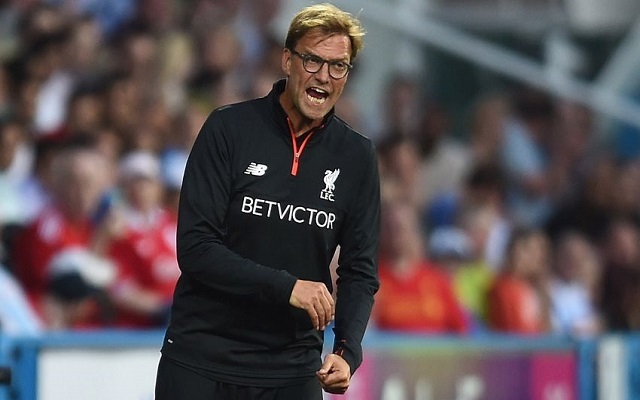 Jurgen Klopp has claimed the result from tonight’s friendly with Barcelona is unimportant. He’s right, of course, but wouldn’t it be lovely to beat the team widely considered to be the best in Europe?! “Whatever happens, it will not tell us too much,” said the boss. “It’s only about the moment. “If this was a usual game, I would have watched them 10 or 15 times before the game, analysing them so we can prepare,” he added. He concluded by admitting he thinks they are still the best team in the world, despite not making it to the Champions League final last season. Kick-off at Wembley is a little over five minutes away.